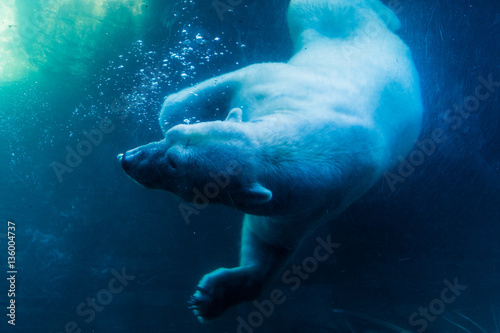 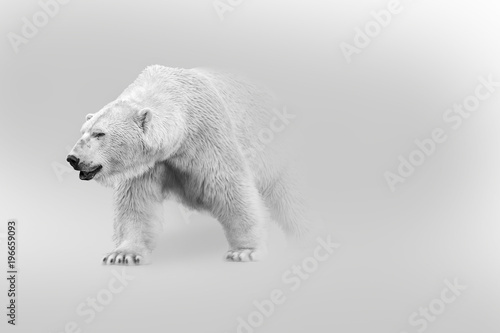 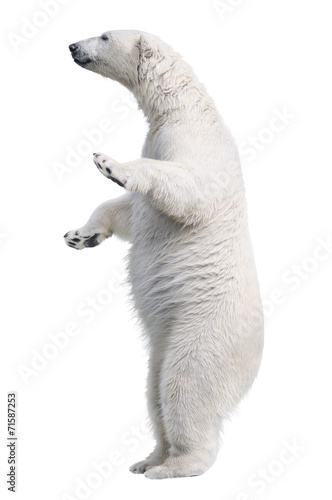 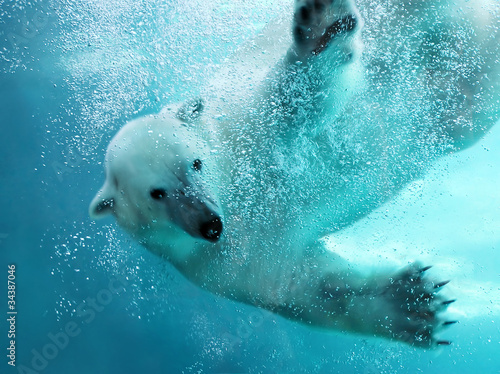 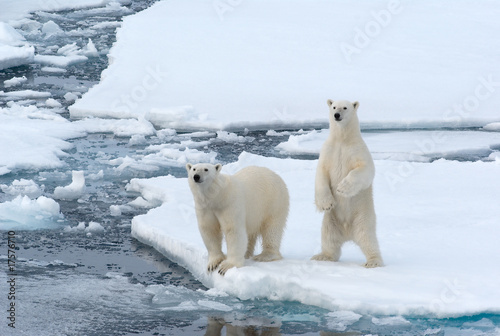 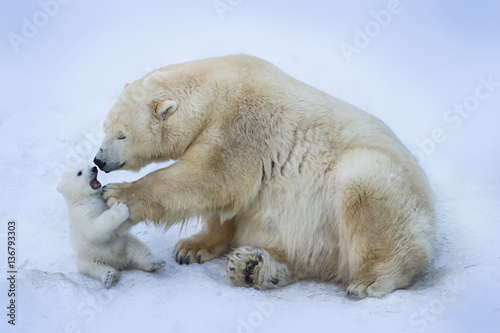 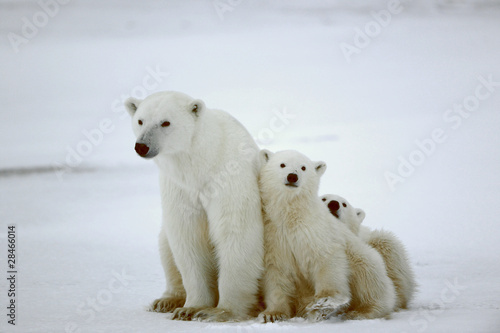 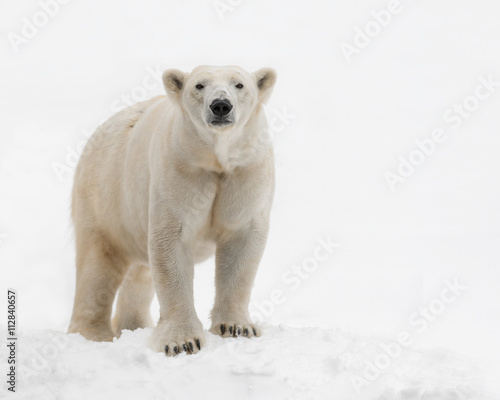 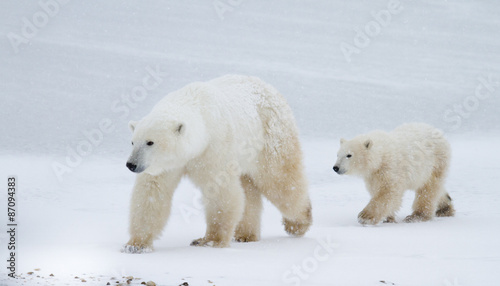 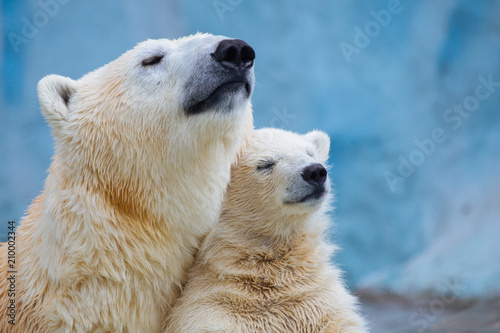 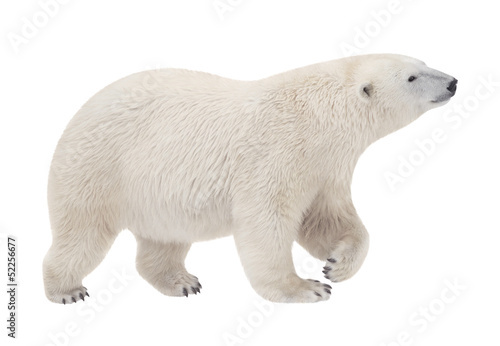 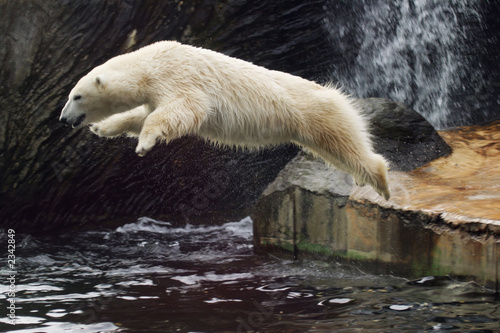 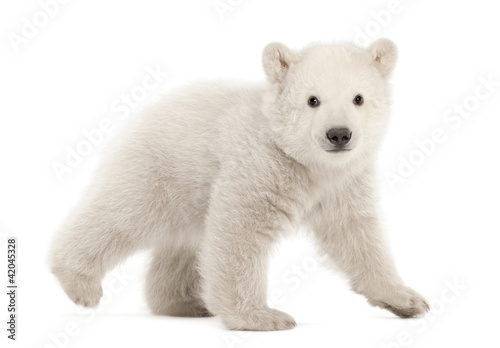 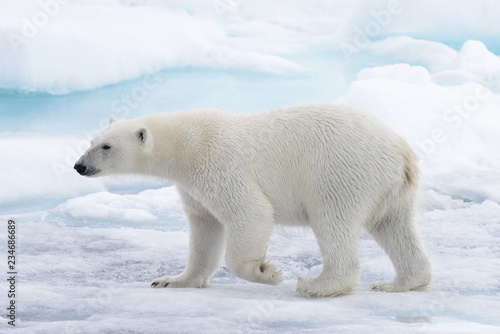 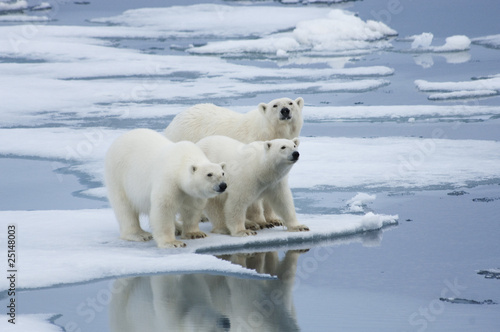 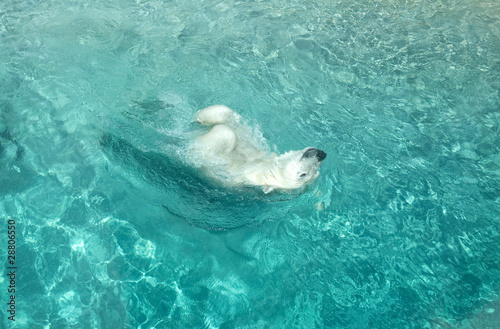 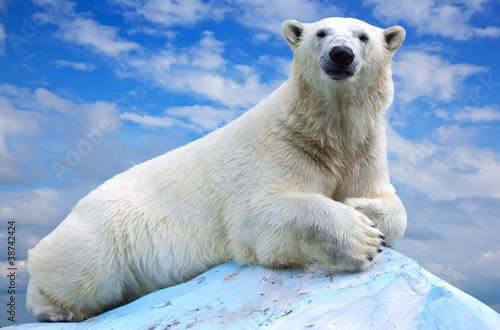 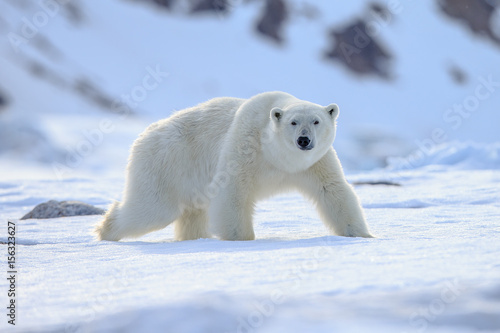 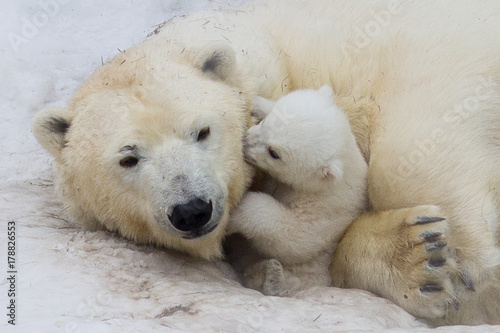 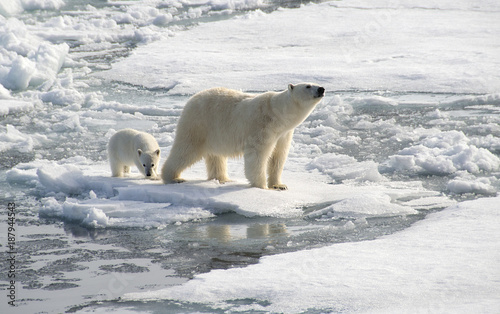 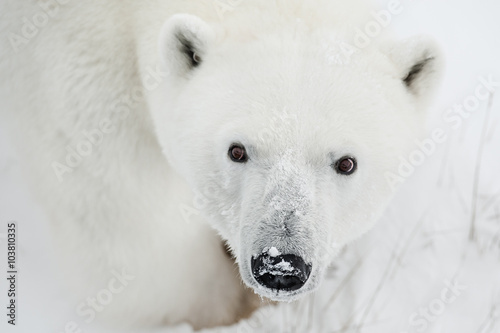 The polar bear – For many the polar bear is a special animal that we only know from the zoo. 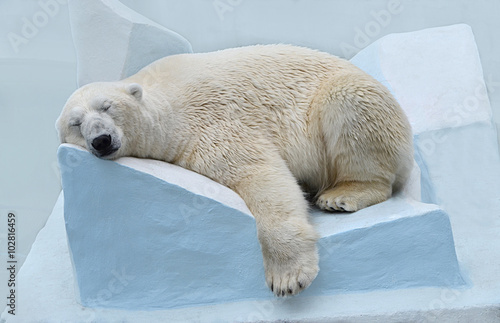 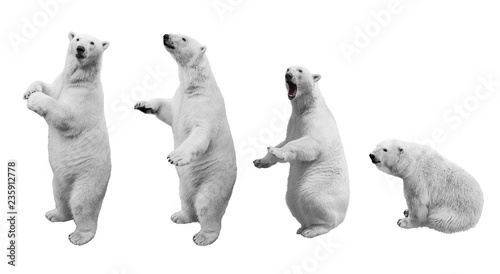 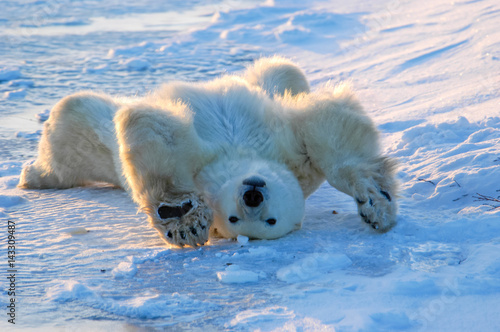 Polar bears are dangerous animals but they look funny and cosy. 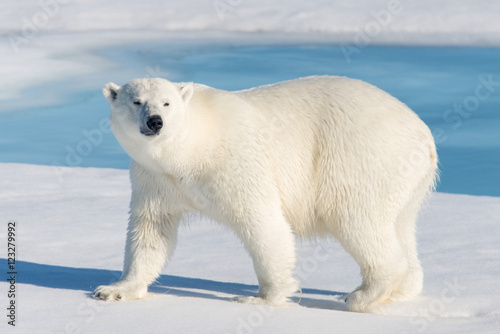 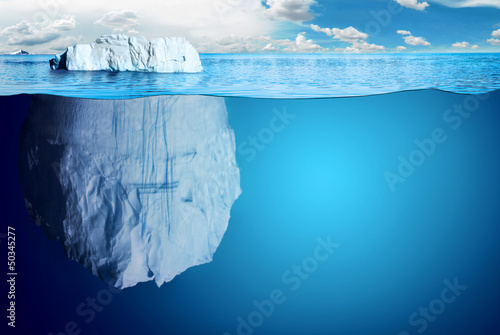 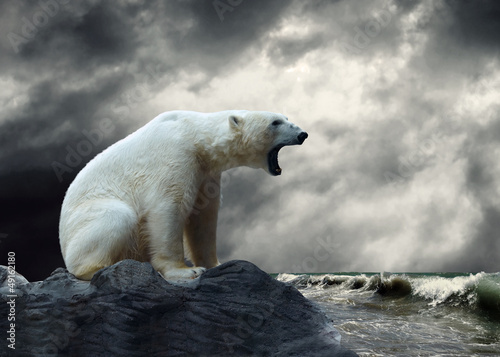 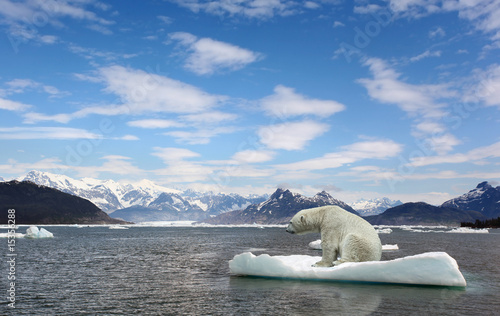 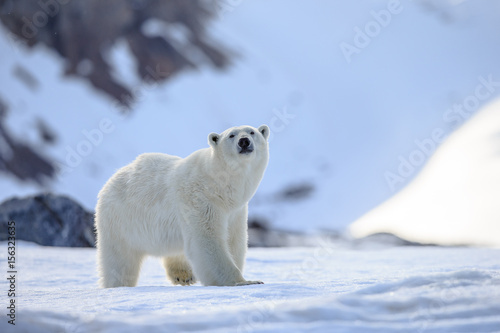 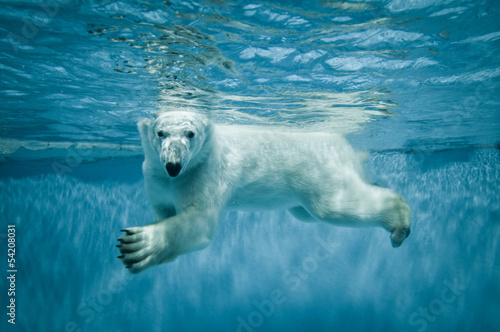 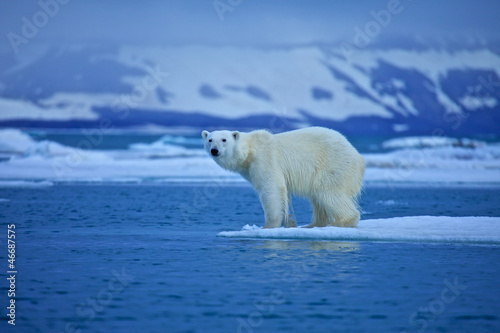 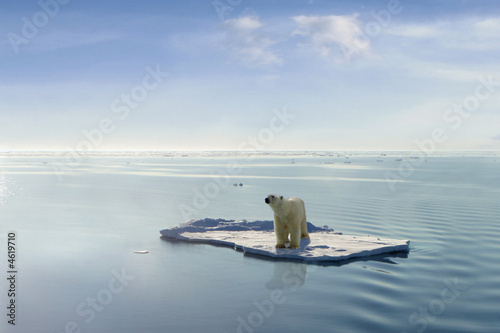 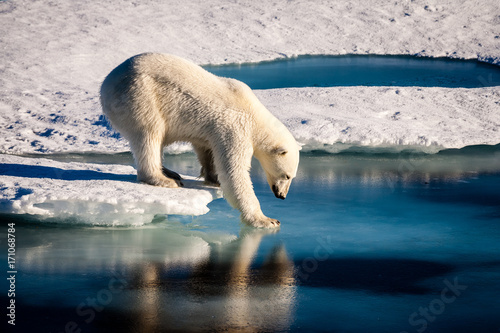 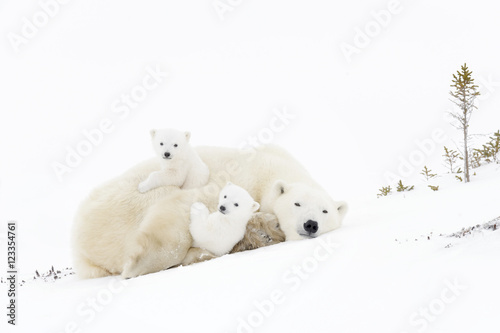 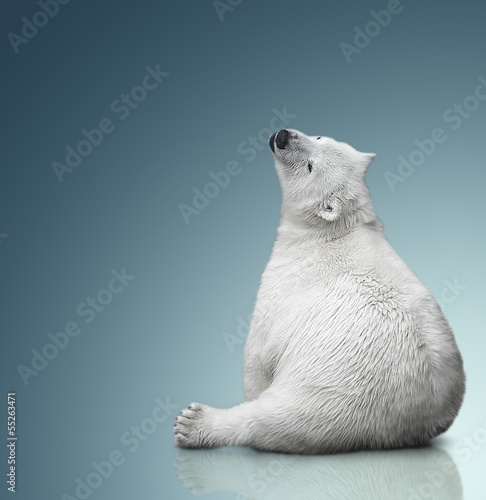 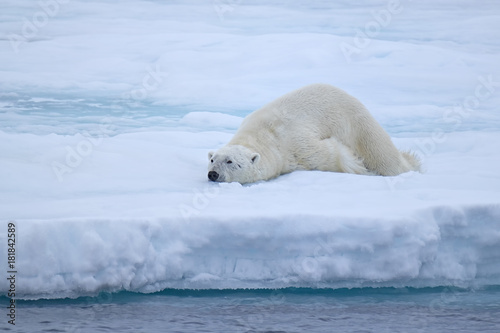 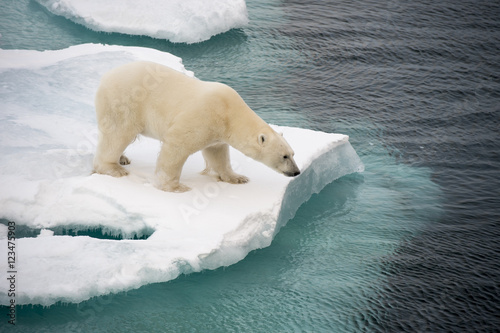 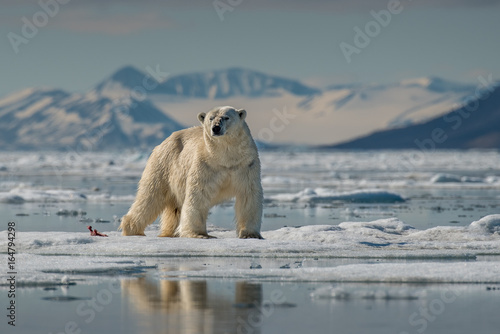 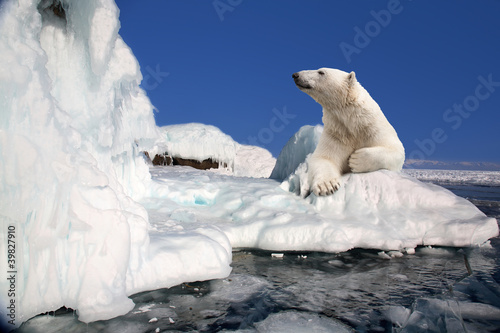 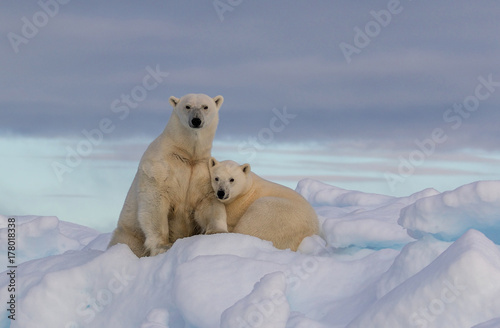 An image of a polar bear in the snow, on the moors or in the water is a nice addition to your interior.